A united business community starts with you. 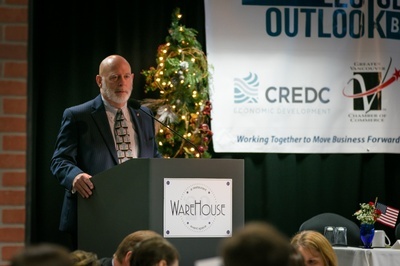 Policy and budget decisions at the state and local level can directly impact your ability to conduct business in our community. 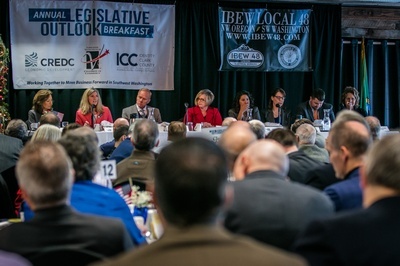 Be a part of the discussion as we forecast hot button issues at our 2018 Legislative Outlook Breakfast on December 14th, 2018 from 7:30-9:00 a.m. at Warehouse ’23. 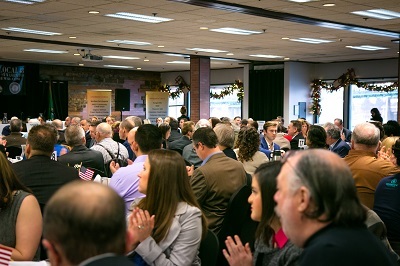 The GVCC, Identity Clark County, and the Columbia River Economic Development Council will present our Shared Business Priorities for 2019 with attendees and our legislators at this annual breakfast event. 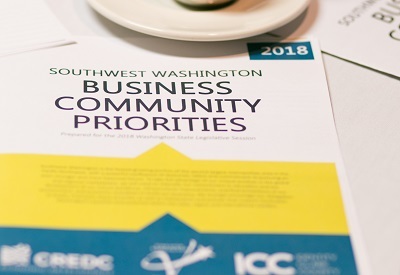 These directly impact our work and advocacy on your behalf in 2019, and your presence at this event showcases your commitment to moving business forward in Southwest Washington. 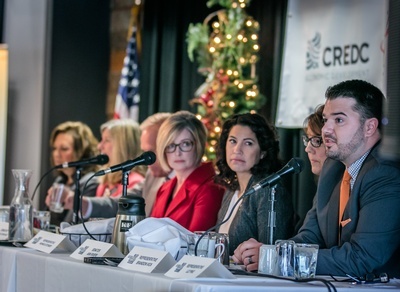 Help us engage our local elected officials in conversation about your priorities in the upcoming legislative session. This is a unique opportunity to meet with local legislators, learn about their top priorities, and get answers regarding the issues that matter to you the most.